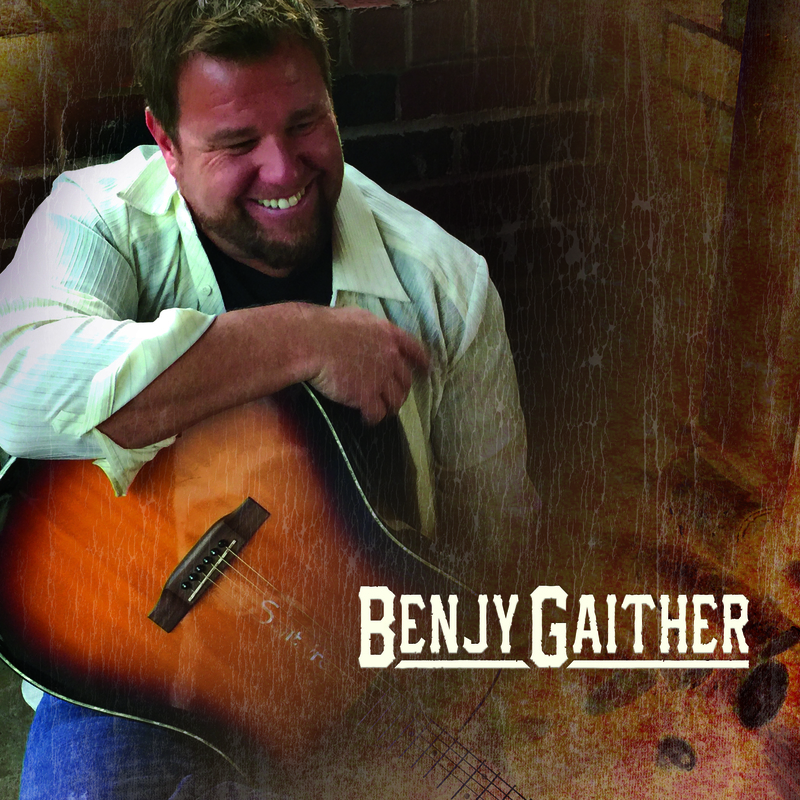 Information: Benjy Gaither is the only son of Bill & Gloria Gaither. "Shelter Of His Love" is a new bonus release on the new Mansion Radio Hits compilation to Southern Gospel Radio from Benjy. He is a multi-talented singer, songwriter, actor, producer and director. His credits and accomplishments are numerous and range from music to movies. "Shelter Of His Love" is a great feeling, infectious, upbeat reminder about the love of God, written by Benjy.